Finding steady employment is a cornerstone of financial stability. We help individuals cross over barriers to employment, and once employed, we help individuals maintain their status. United Ministries’ education and employment services exist to 1.) enhance work qualifications through GED and skills training, and 2.) provide personalized pathways toward finding and keeping a stable job. Most Adult Education and Employment Readiness participants come to United Ministries facing a variety of obstacles, especially issues with financial stability. After obtaining a GED and/or securing steady employment, the hard work of achieving financial stability really begins. Participants continue to meet with and keep in contact with their counselors at United Ministries who assist with building on the employability, financial, and personal effectiveness skills development begun in our programs. 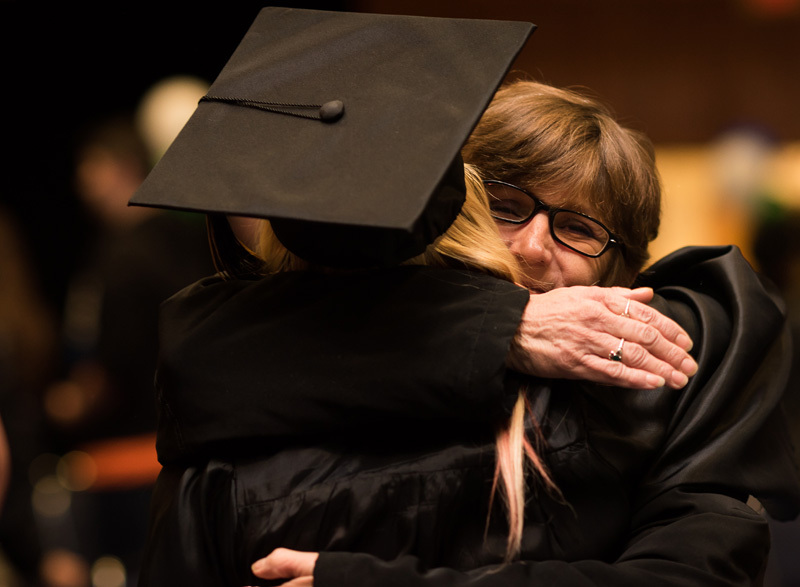 In the past three years (2016-2018), 299 individuals passed the GED exam and earned a High School Equivalency Diploma, making it possible for them to enroll in college and find quality employment. In addition, in the past three years (2016-2018) in our Employment Readiness Program, 644 individuals completed employability skills classes; 72 individuals completed technical job training; and 767 jobs were attained. Employment Readiness participants receive long-term one-on-one coaching to address all of the factors that impact employability. Coaching and coursework develops financial know-how, personal effectiveness, and job skills. We even continue to work with our participants after they are employed. Do you have a place on your team for an Employment Readiness participant? Contact us today!